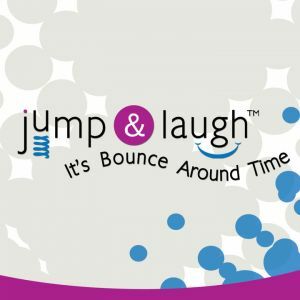 This page lists businesses offering inflatable attractions such as bounce houses, bouncy castles, moonwalks, and inflatable water slides, as well as listings for barrel train rides, dunk tanks, photo booths, mobile laser tag, petting zoos and other party attractions in the Raleigh, North Carolina area. Your child will love it when they see our shiny red firetruck pull up to their party. Moonwalks, slides, obstacle course, joust, rock walls - all kind of fun!!! Traveling Screens provides outdoor movie packages in the privacy of your own backyard. Visit our website for more information.